The header image used for this site is by Ange aka madmoo, and is copyrighted by the artist. All rights are reserved. The social media icons used on this site are by Paul Robert Lloyd. No changes were made to the icons. The icons are licensed under a Creative Commons Attribution-Share Alike 3.0 license. I claim no right of ownership to the company logos used in these icons. 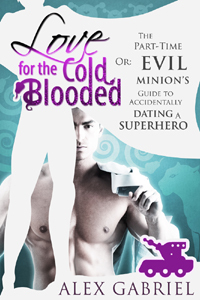 The cover art for my book “Love for the Cold-Blooded” is by Book Cover Master Class. 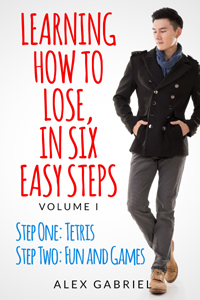 The cover art for my book “Learning How to Lose, in Six Easy Steps” is by Ethiriel. The cover art for my book “First Contact” is by Ethiriel. 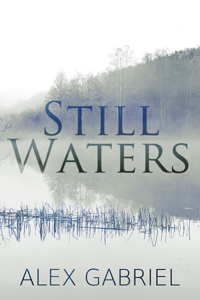 The cover art for my book “Still Waters” is by Alex Gabriel and S. J. Eller. All cover art displayed on this site is copyrighted by the respective artist or artists, with all rights reserved. All cover art was created using stock images purchased for use in accordance with all relevant rules and regulations. Unless otherwise noted, images used on this website that are not mentioned above are from Pixabay and are released into the Public Domain under Creative Commons CC0. Therefore, the images can be modified and may be used freely for any application. When images from other sources are used, and are not mentioned above, all required information regarding image rights can be found on the post or page that features the images in question.